Here at Opelika Ford Chrysler Dodge Jeep RAM, we provide all of your oil change needs during our Service Department operating hours. You may see our hours of operation in the sidebar to the right. When it comes to getting an oil change, many customers feel more comfortable going to someone that they know will do a great job with their new or used vehicle. That's why Opelika Ford and Opelika Chrysler Dodge Jeep RAM provides quick lube oil and filter services for our customers. You don't have to purchase a vehicle from our dealership in order to have it serviced here. We offer our transmission oil change services to any new or current customer in the Opelika, AL area. In addition to oil change services, we also offer tire rotation, brake service, and more. To schedule an oil change or other services, please call our Service Department at (334) 749-8113. Contact our Opelika CDJR Ford staff to learn more about our oil change services we offer or to hear more about our current service deals. We also offer oil filter changes that are completed with genuine OEM parts to match your vehicle. 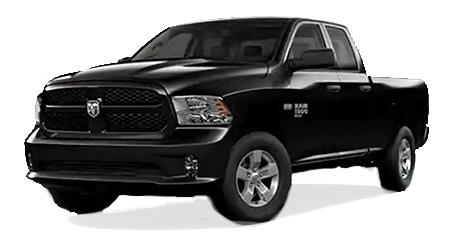 Our new and used car dealership near Auburn and Cusseta makes it easy to bring your Chrysler, Dodge, Jeep, Ram or new Ford lease into our service department. You can book your appointment on our website at anytime. Consistently performed oil changes help reduce harmful friction between moving parts by maintaining proper engine lubrication levels. Protect the performance of your new truck as well as its warranty and resale value when you come to our service center. We offer oil change services on most makes and models, so make an appointment whether you drive a car from our local car dealership or a vehicle from a different manufacturer. Our Opelika, AL, car dealership is here to help!